Note: This page is for anyone (both Digiprove users and non users) who needs to verify whether a particular content file and content certificate are valid and matching. 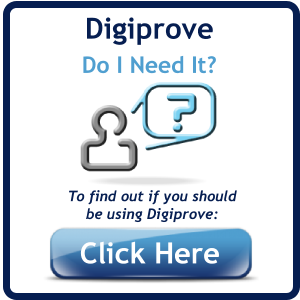 Become a Digiprove user. 1. Save the .p7s attachment containing the Digiprove Content Certificate into your chosen folder/location. 2. Click here to perform the verification online now. 2. 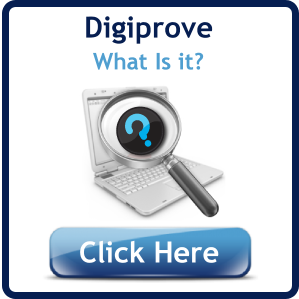 Download the Digiprove Validator program using the link below. If these checks are successful, you will see a message stating that the exact content file existed on the specified date and time.